Spring has arrived ladies! Which means it's time to brighten up your makeup bag. What comes to mind when I think of spring and summer makeup are fresh colors and shimmer. 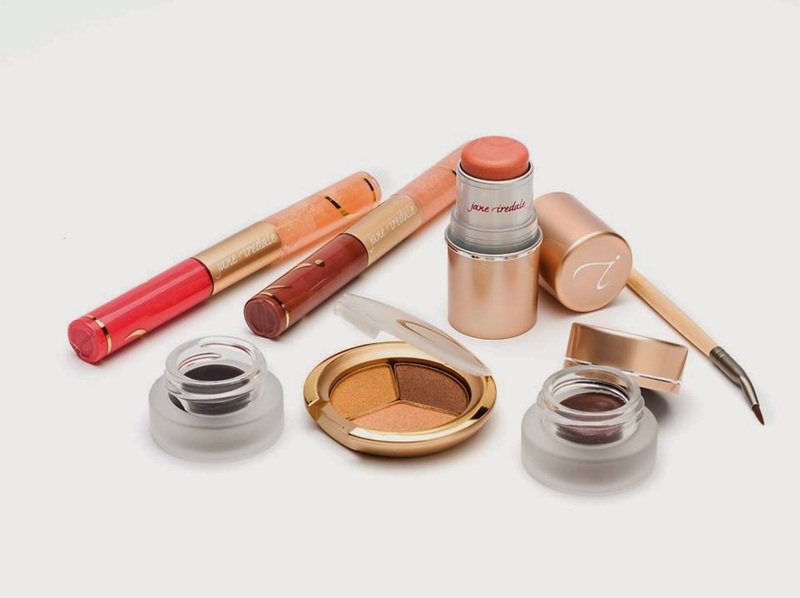 Jane Iredale's Magic Hour spring collection has all of that! Is has a great palette of pinks, gold, and coral to brighten up your face. Jane also has plenty of shimmer for a natural looking glow to go with that sun kissed look. Come check out what Jane had to offer!